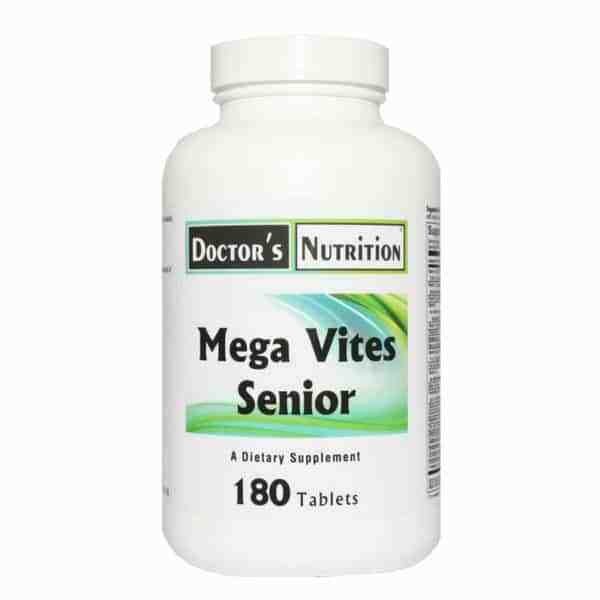 A Multivitamin rich in antioxidants and contains many nutrients and herbs not found in other senior vitamins. 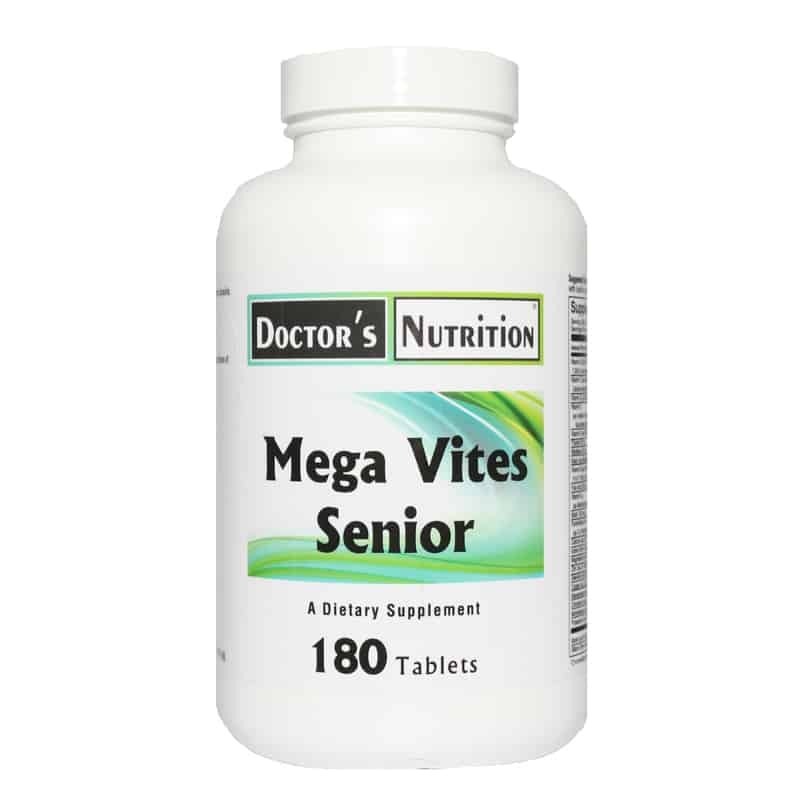 Our formula also contains added nutrients for brain and cognitive function. Coenzyme Q10 – An antioxidant and a naturally occurring cofactor involved in the production of cellular energy. After age 35, most people will develop a Coenzyme Q10 deficiency. Low levels of Coenzyme Q10 in the body have been associated with obesity, cardiovascular insufficiencies, unhealthy gum tissue and impaired immune response. Glutamic Acid – The brain converts glutamic acid to a compound that regulates brain cell acitivity. Lycopene – A carotenoid extracted from tomatoes. Low serum levels of lycopene in the body have been associated with increased risk of bladder, pancreas and prostate problems and macular degeneration. Bioperine® – A trademarked nutrient (of Sabinsa Corp.) can increase the uptake of certain nutrients such as Beta-carotene, Vitamin B6 and selenium in the body. Suggested Use: As a dietary supplement, take 3 tablets with breakfast and 3 tablets with lunch or as professionally directed.